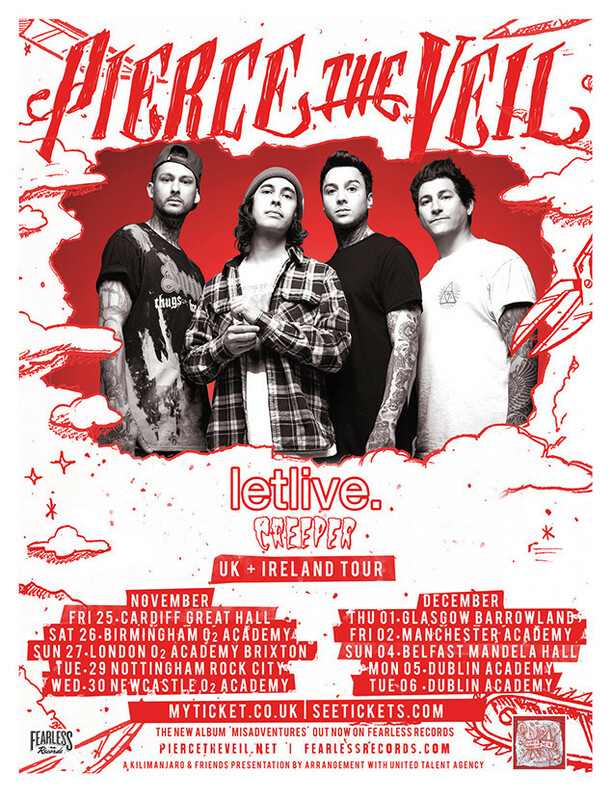 Win A Bass + The Chance To Meet Pierce The Veil With The Rock Sound Survey! It’s time to help shape Rock Sound into what you want it to be. If you complete the survey below, we’ll put you into the hat to win an Ernie Ball Music Man Stingray bass, plus two tickets to Pierce The Veil's UK tour and a meet and greet with the band! All you need to do is fill in the Rock Sound Readers' Survey below.